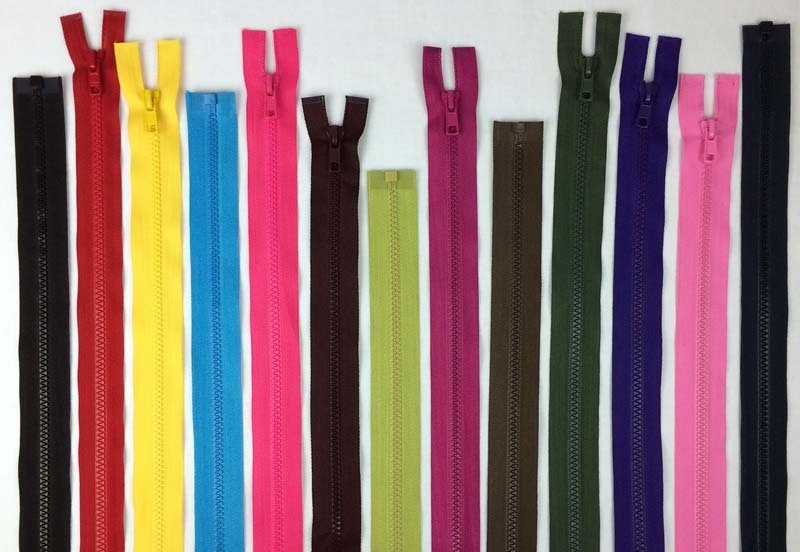 #5 Plastic separating zippers with matching zipper teeth and pull. 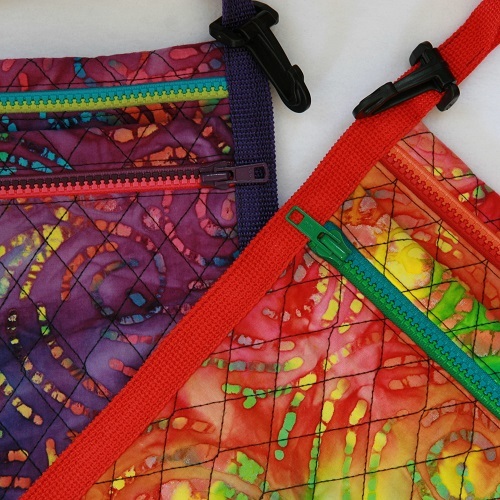 Great for handbags or sportswear. 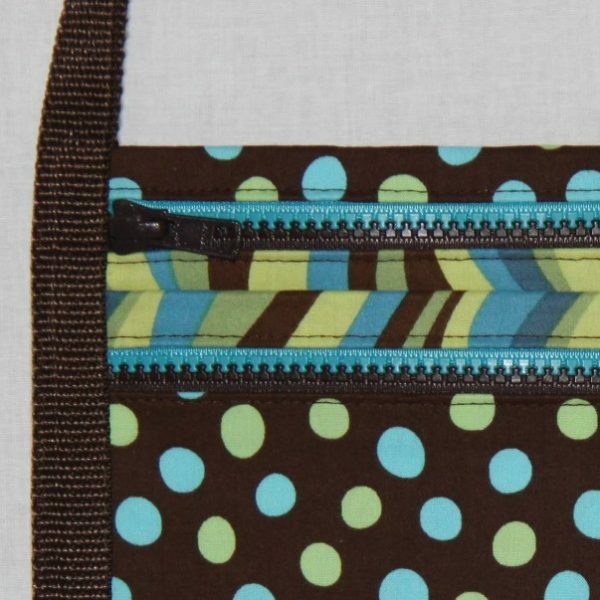 Suitable any time a larger exposed zipper is desired. Very Durable. 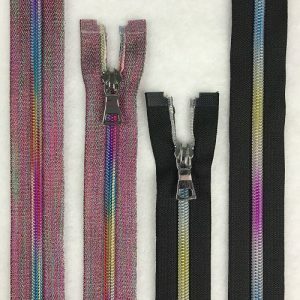 Extra pulls available. 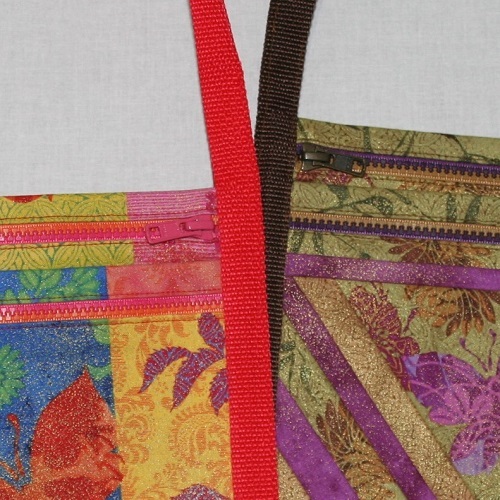 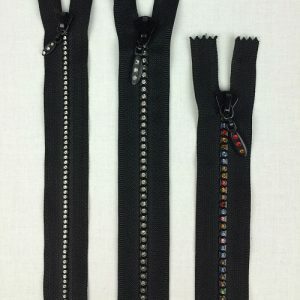 Because the zippers are separating, it is easy to mix the colors to create zippers that go with fabric & project.